Rochester Institute of Technology has been recognized as a top university for professionals who want to earn a graduate degree. Abound: Grad School, a college guidance system for people seeking master’s degrees, placed RIT on its list of the nation’s Top Professional Graduate Degree Programs for addressing the issues that matter to grad students, including affordable options for attending college, access to professors, campus professionals, support services, opportunities to accelerate their path to graduation and preparation for sustained career growth. Programs highlighted in the Abound guide must meet criteria in four main areas: accessibility, affordability, acceleration and advancement. Each school is evaluated based on a key analysis of flexible scheduling, career services, transparency of affordability assistance, the breadth of engaged learning opportunities and more. 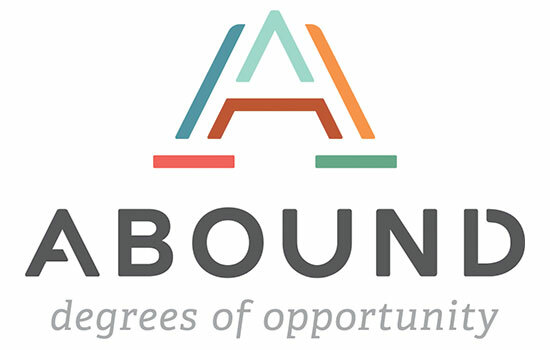 Schools are invited to the guidance system network only after interviewing with Abound team and distinguishing their dedication to their students’ education. To view RIT’s profile, go to abound.college/gradschool.